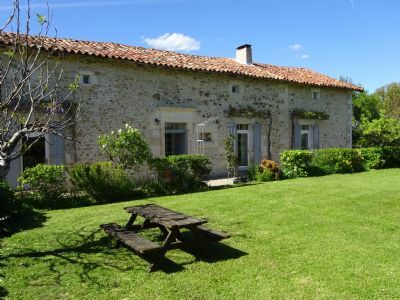 Les Chardons is close to Aubeterre, one of the prettiest villages in France, 40 minutes from St. Emilion, the centre for some of the best wines produced in France, Cognac is an hour away, the coast 90 minutes distant and Bordeaux an hour south of us. 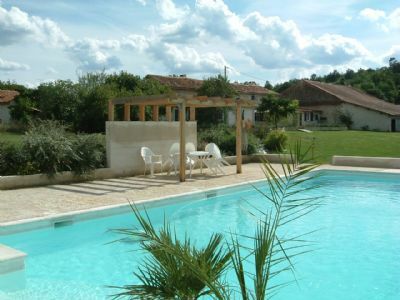 Les Chardons is situated on the border between Charente and Dordogne in an area known as 'Happy Valley' by the locals. And it's easy to see why. 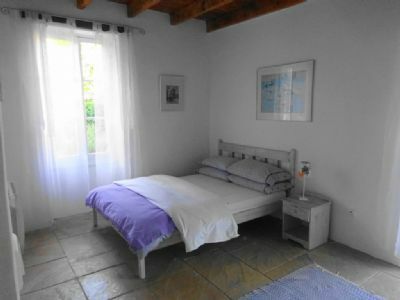 The restored farmhouse with 17th Century origins is on the edge of a tiny hamlet called BarbenÃ¨gre (Blackbeard!). 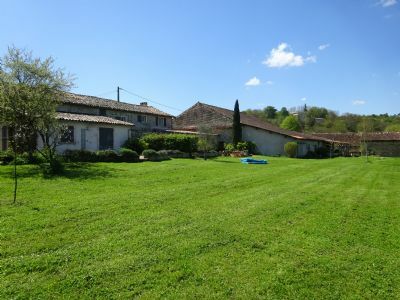 It is very private with wonderful uninterrupted views accross the Dronne valley from the rear of the houses. 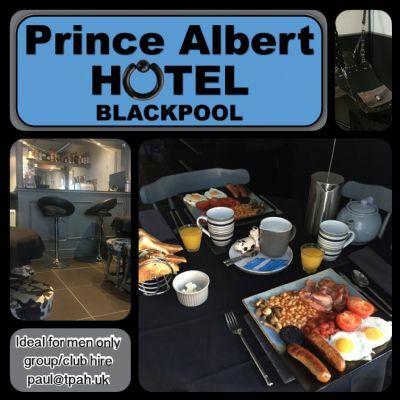 Let us know you found us on Caffmos and receive a 10% discount on your booking.